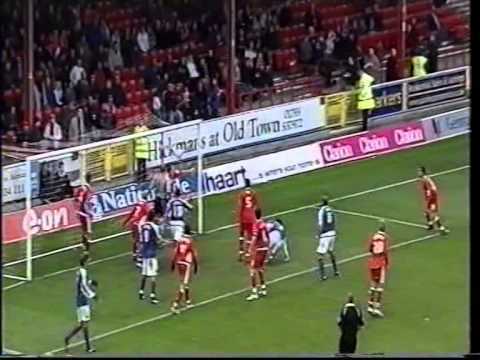 When Carlisle were marooned at the bottom of the entire Football League in 1999, without a fit goalkeeper on their books, they were allowed to sign Jimmy Glass from Swindon on an emergency loan deal. 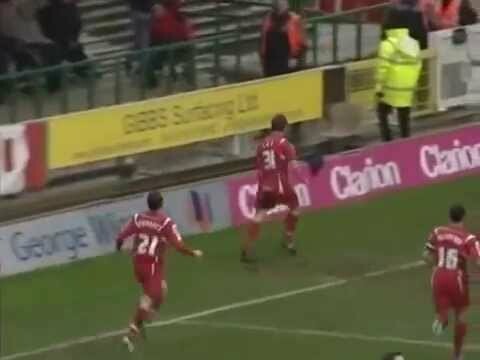 Needing a win on their final game against Plymouth to avoid relegation from the league, Glass went upfield for a corner - and slammed home the winning goal in the fourth minute of stoppage time to preserve the Cumbrian's league status. 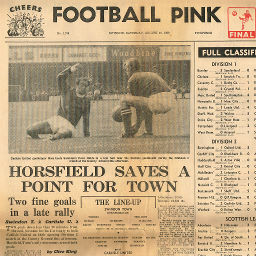 Though Glass' football career was short-lived after the goal, it was voted as the 72nd greatest sporting moment in history on a Channel 4 programme, and the 7th most important goal in football history in The Times newspaper. 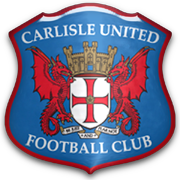 Carlisle chairman Michael Knighton was quoted as saying, "I believe in a Methuselah, Frankenstein, alien beings, flying saucers and the hand of God. But, most of all, I believe in on-loan goalkeepers from Swindon who score goals in the dying seconds." 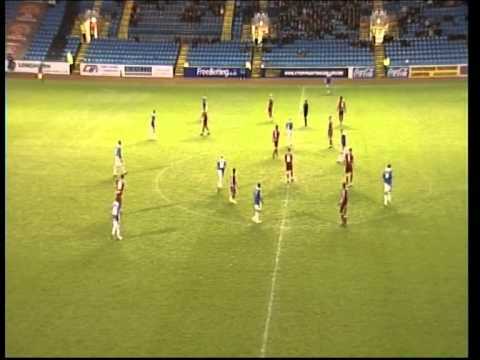 All this came some fifty years after Carlisle and Swindon first met, in the FA Cup competition of 1949/50, Swindon made the long trip north to Brunton Park in the Second Round. It wasn't a happy trip - United winning by two goals to nil. The next cup meeting came in January 1984, when Fourth Division Town went north again to meet their Second Division counterparts, and upset them by drawing 1-1. 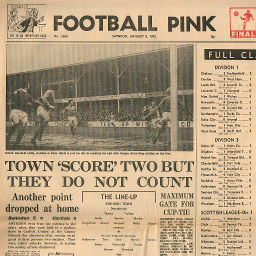 In the replay at the County Ground, the Town pulled off a shock, winning by three goals to one. 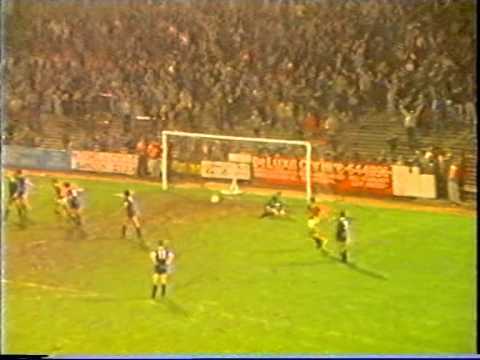 After future England striker Peter Beardsley gives the Cumbrians the lead, Swindon come back in the second half - Paul Rideout and Brian Hughes giving the Town a 2-1 win. 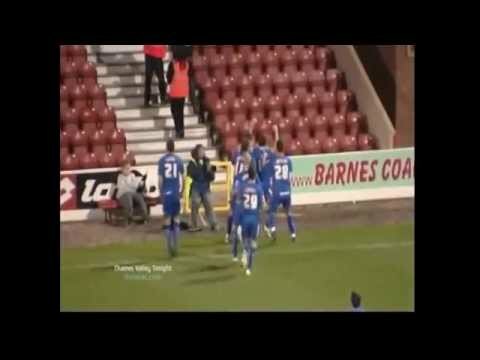 HTV reports on the giantkilling of Carlisle United. 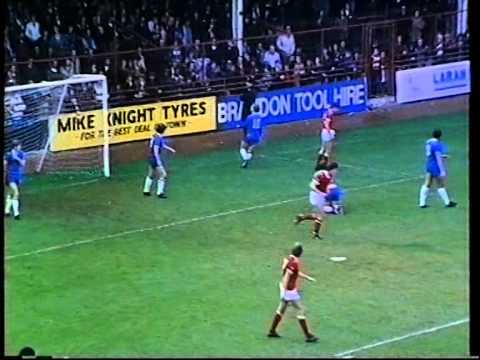 Town boss Lou Macari gets one over his former assistant Harry Gregg - the pair sacked by the Town eighteen months previously, before Macari was reinstated - goals from Paul Franklin and Chris Kamara sealing victory over the Cumbrians. With only one fit striker, Steve McMahon opted to utilise defender Eddie Murray up top for the visit to Cumbria in August 1995, and it proved to be a masterstroke - Murray hammering in a superb strike to preserve the Town's 100% start to the season. After a goalless first half, a mistake from Carlisle keeper Tony Caig gifts an opening goal to Peter Thorne, before Wayne Allison doubles the Town's lead. 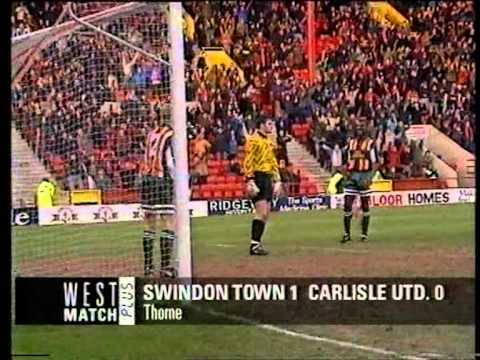 Chris Lumsden scores an impressive own goal to set Swindon on their way against Carlisle in this cup tie - two goals from Christian Roberts in the final twenty minutes sending the Town through. 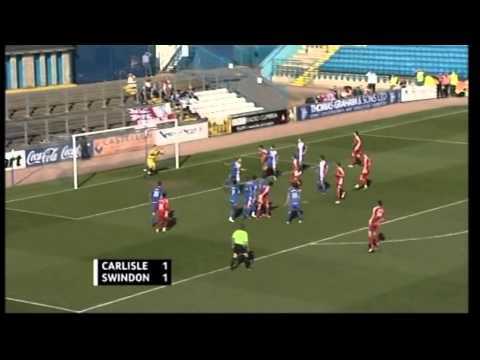 Swindon concede a late goal for the fourth consecutive match - this time to draw with Carlisle. 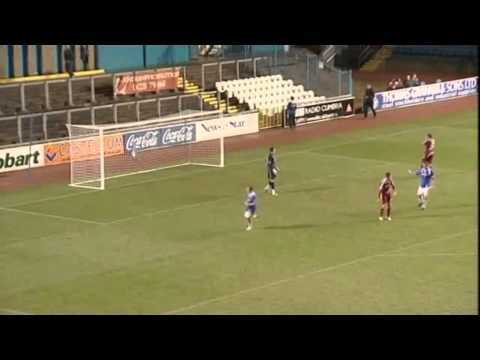 Owain Tudur-Jones nets a crucial last minute leveller, to deny fellow strugglers Carlisle three points. Charlie Austin makes his full debut for Swindon - and nets the winning goal just three minutes into the game. The Town stroll to victory over the Cumbrians. Saturday, December 10, 1949 SWINDON "OFF THE RAILS" IN 20 SECS. 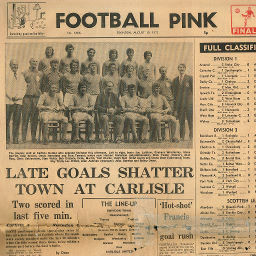 Click to view a newspaper report of Swindon's 0-2 defeat at Carlisle United in the 1949-1950 season. 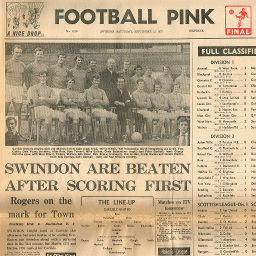 Click to view a newspaper report of Swindon's 2-2 draw against Carlisle United in the 1969-1970 season. 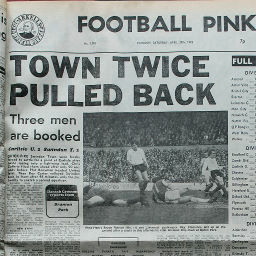 Click to view a newspaper report of Swindon's 1-2 defeat at Carlisle United in the 1970-1971 season. 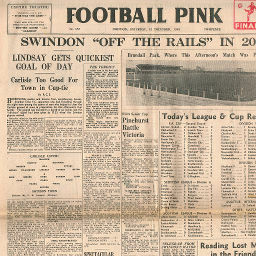 Click to view a newspaper report of Swindon's 0-0 draw against Carlisle United in the 1970-1971 season. 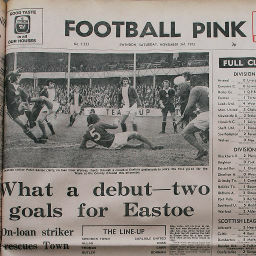 Click to view a newspaper report of Swindon's 0-0 draw at Carlisle United in the 1971-1972 season. 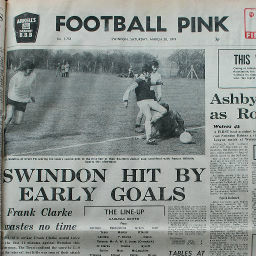 Click to view a newspaper report of Swindon's 0-0 draw against Carlisle United in the 1971-1972 season. 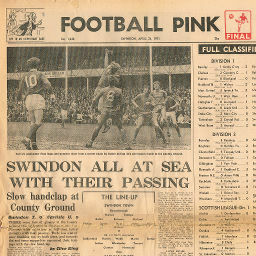 Click to view a newspaper report of Swindon's 0-3 defeat at Carlisle United in the 1972-1973 season. 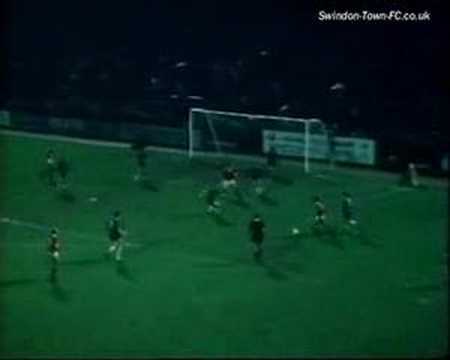 Click to view a newspaper report of Swindon's 2-2 draw against Carlisle United in the 1973-1974 season. 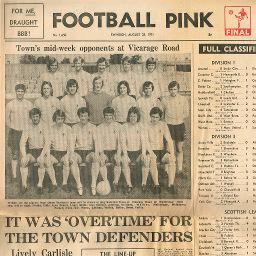 Click to view a newspaper report of Swindon's 1-5 defeat at Carlisle United in the 1973-1974 season. 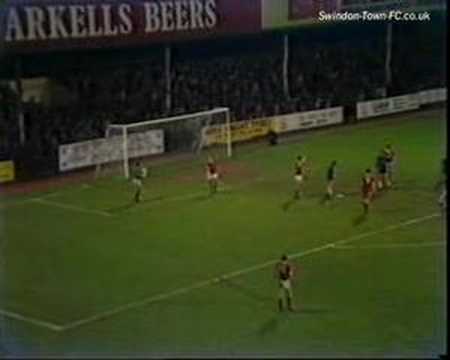 Click to view a newspaper report of Swindon's 2-2 draw against Carlisle United in the 1977-1978 season. 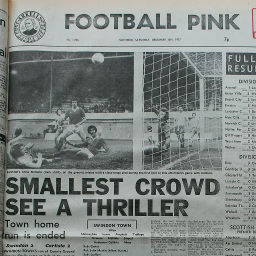 Click to view a newspaper report of Swindon's 2-2 draw at Carlisle United in the 1977-1978 season. 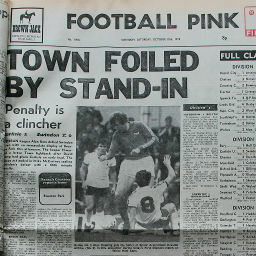 Click to view a newspaper report of Swindon's 0-2 defeat at Carlisle United in the 1978-1979 season.